It's officially the off-season, meaning it's finally time to talk about the Josh Donaldson extension and Vladimir Guerrero Jr.! *COUGH* Plus naming rights, the World Series, Dunedin news, Bob Elliott's George Springer piece, and so much more! 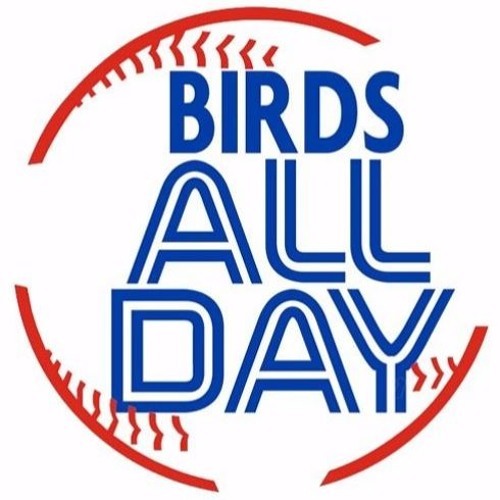 || Help support the content you value; become a Birds All Day supporter at Patreon.com/BirdsAllDay -- AND, be sure to also check out a fresh edition of our extended podcast, SuperBAD, available exclusively to our Patreon supporters!